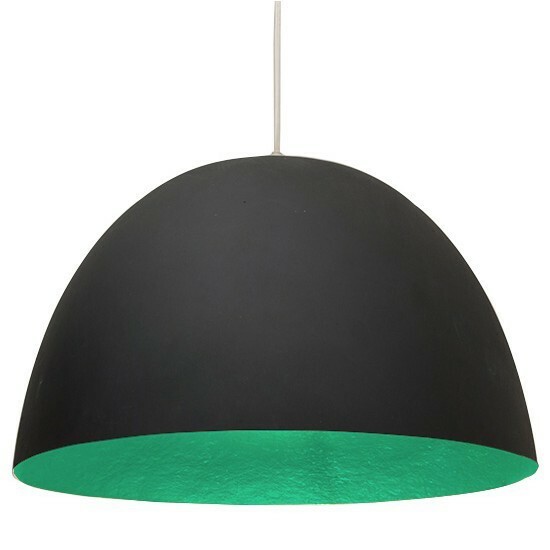 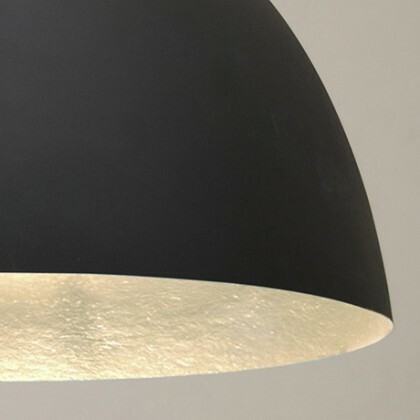 The H2O Black is a handmade italian pendant constructed of Nebulite®, a specially developed material that mimics the uneven, softly luminescent qualities of the moon’s surface. 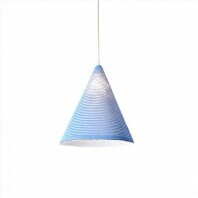 The H2O pendant is available in many different colors and finishings. 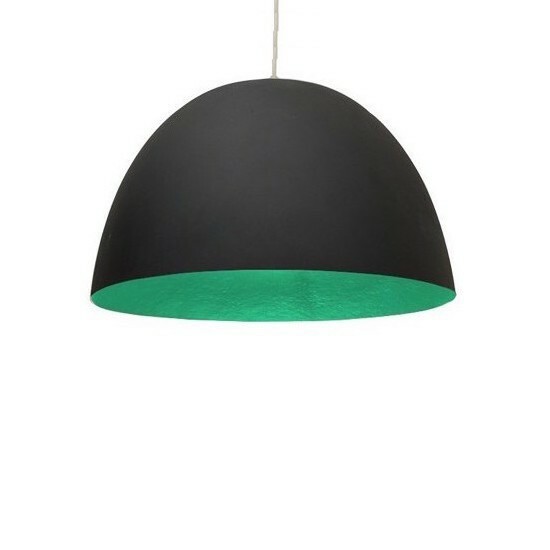 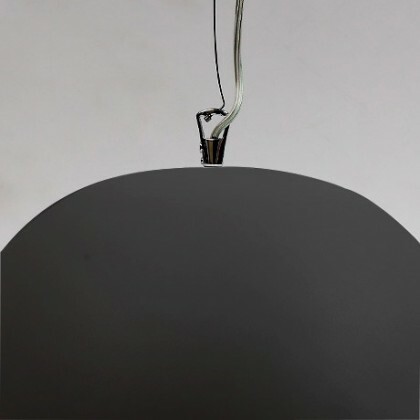 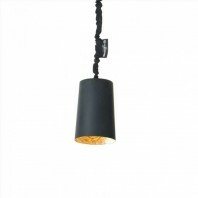 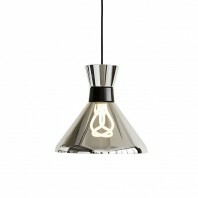 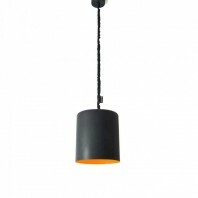 The H2O Black pendant hangs as a half-moon, aiming its bright light at the table, corner, or sofa. 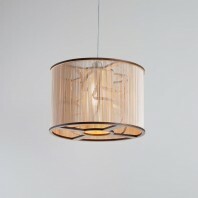 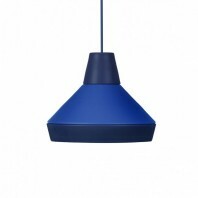 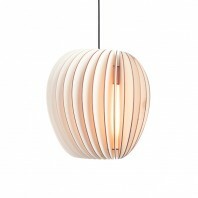 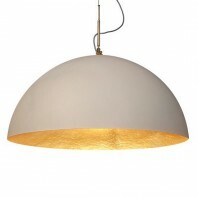 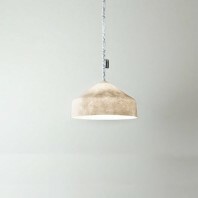 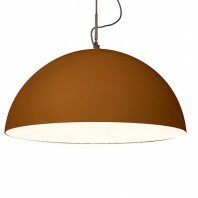 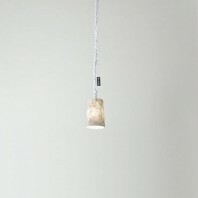 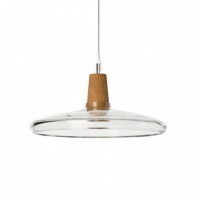 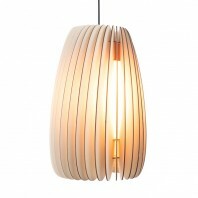 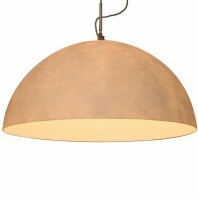 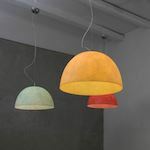 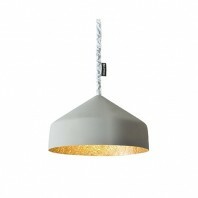 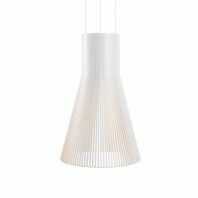 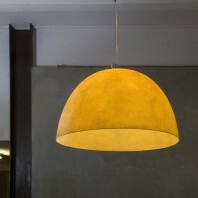 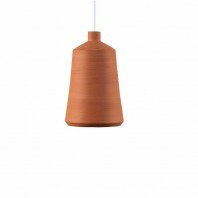 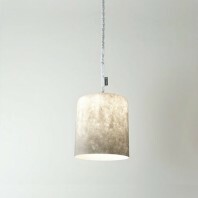 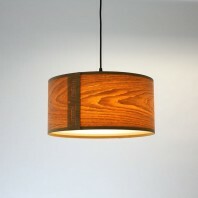 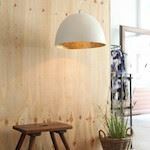 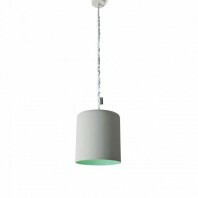 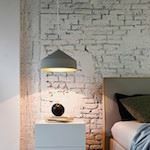 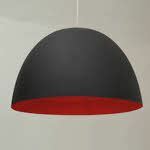 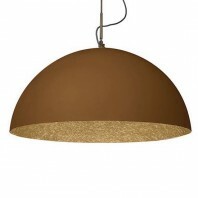 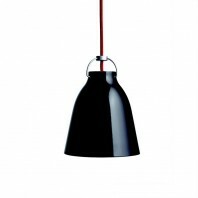 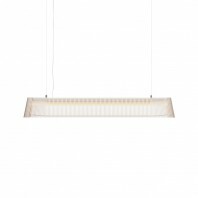 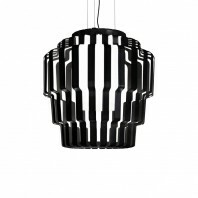 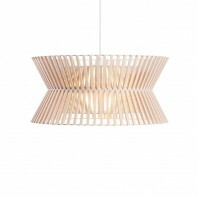 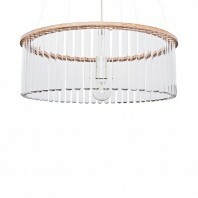 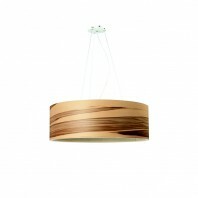 The outside of the lampshade is available in colored materials: laprene, steel. 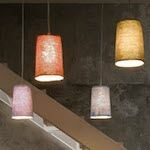 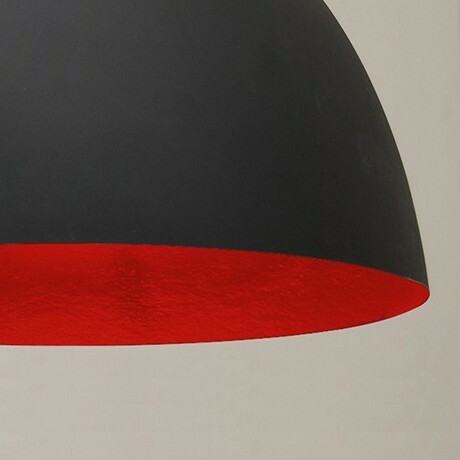 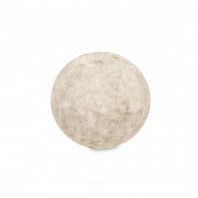 The inside of the lampshade is made of Nebulite® (resin and fiber) with a choice of colors. 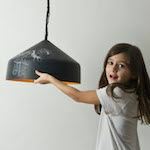 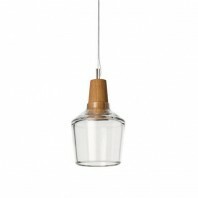 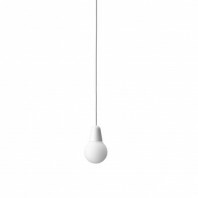 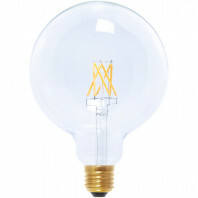 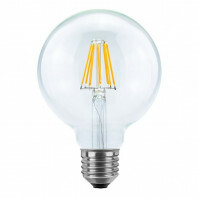 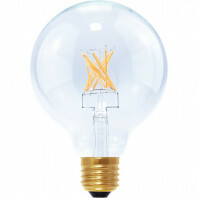 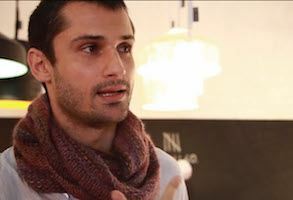 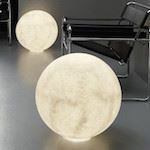 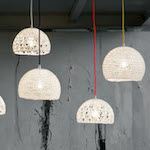 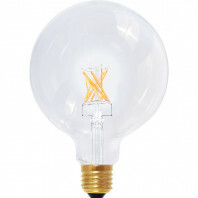 It can be used, either alone or in composition, for many different purposes such as a working light for your desk, to light up your kitchen table or just as a decorative piece in your favorite corner. 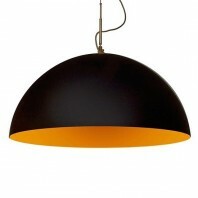 The H2O Black is part of the Luna Collection where the design evolve around the idea of having a small personal moon. 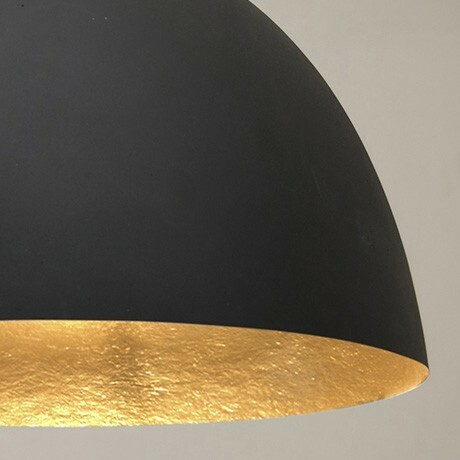 The materials and shapes evoke the celestial body reproducing it in any vein. 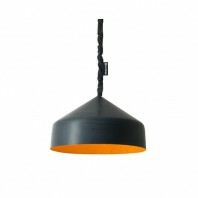 The H2O pendant is available in many different colors and finishings.